Developer David Jaindl offered his proposal to Lower Nazareth Township supervisors last week. 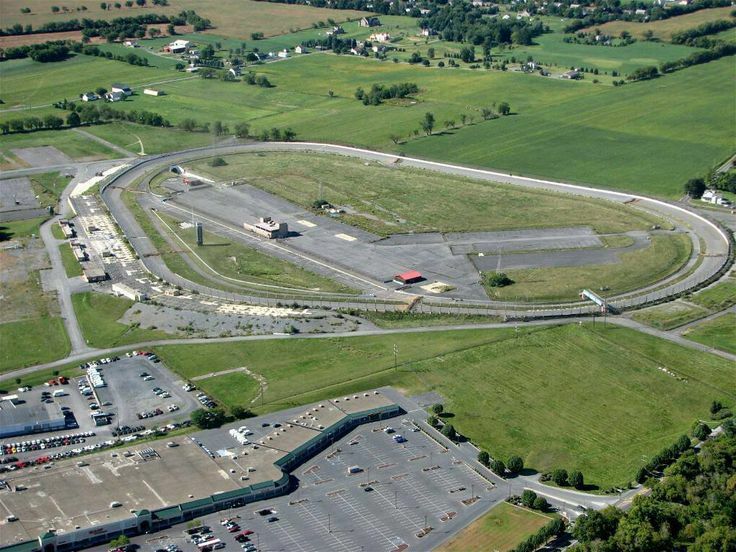 His plans for the race track property include; 18 acres of commercial space, 79 acres of industrial space and 37 acres of housing development. The housing areas would include; apartments, townhouses and twins. 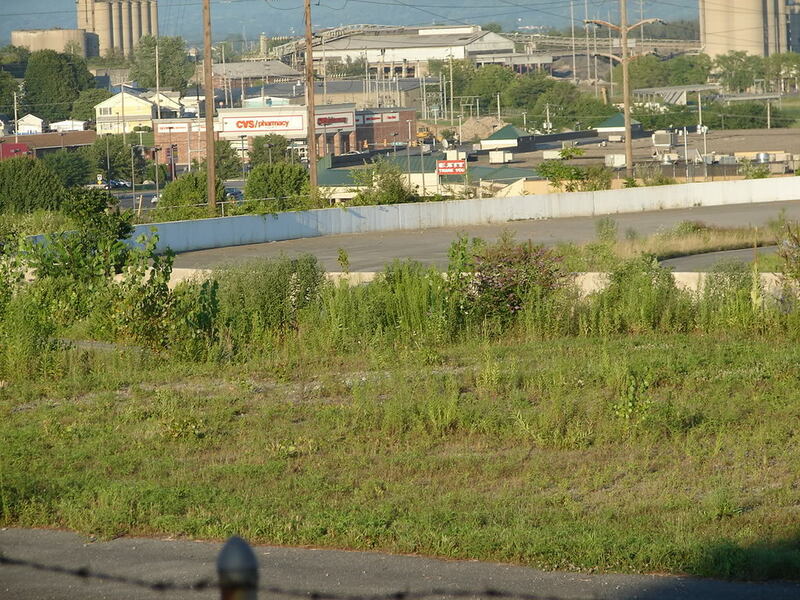 An additional 27 acres is proposed for a conservation zone. That area comes at the request of the township. This area will lack construction. 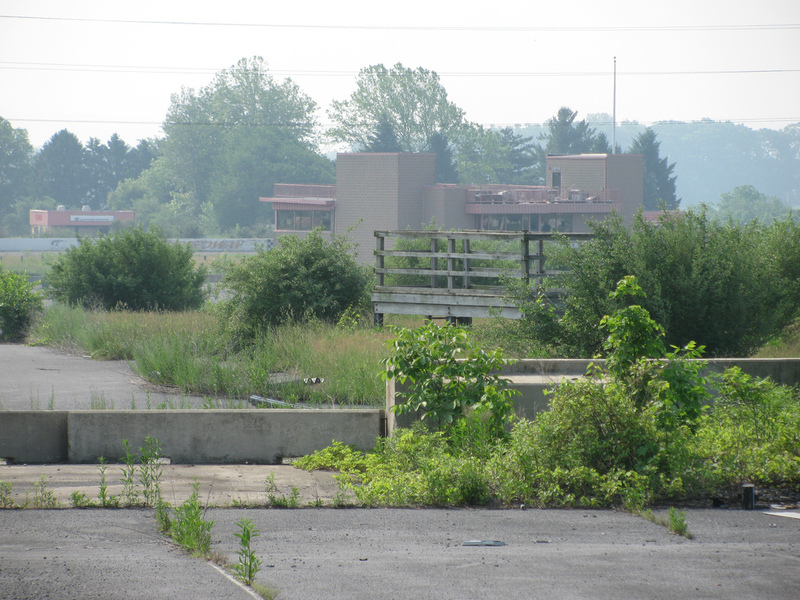 The Nazareth Speedway track was purchase in 2015. 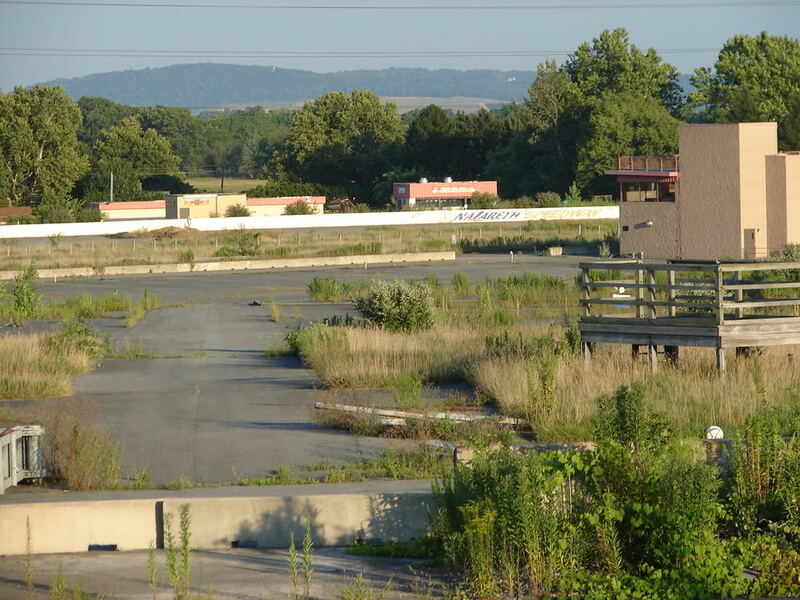 In the fine print, it was stated that the property would only be sold if the buyer agreed ‘not to bring racing back’ to the Lehigh Valley track. At this point, it’s simply a proposal for the development. Nothing concrete. The track first opened in 1910 as Nazareth National Speedway. 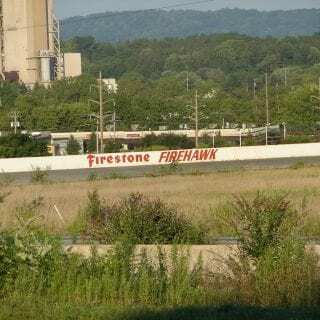 In the late 80’s it became known as Pennsylvania International Raceway. 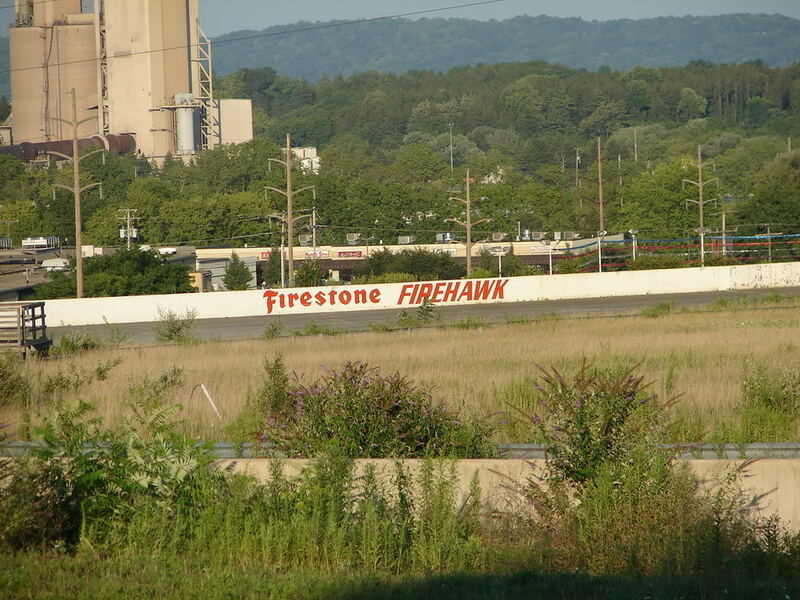 In 1993, it picked up it’s last name change, landing at Nazareth Speedway. 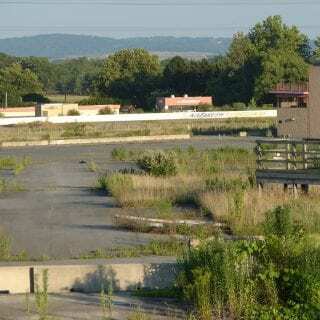 Nazareth Speedway hosted a number of racing series in it’s active time period. Those included; Indycar, NASCAR Busch Series, NASCAR Craftsman Truck Series, NASCAR Whelen Modified Tour as well as IROC. 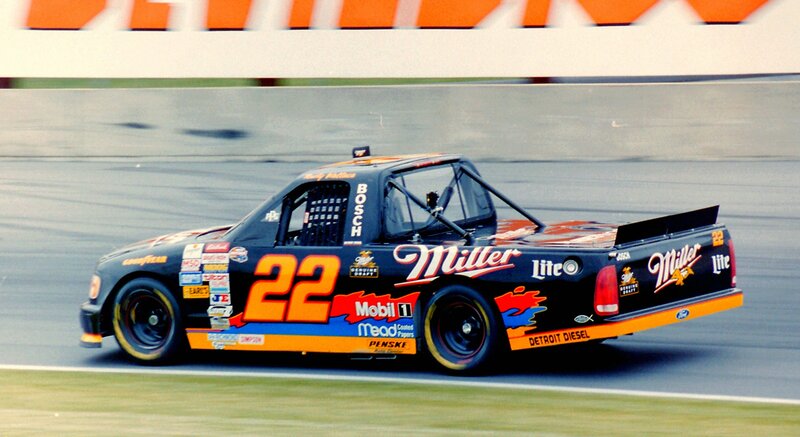 The NASCAR Truck Series stopped coming to the track after the 2001 race. Indycar and the Whelen Modified Tour were with the track until the bitter end. 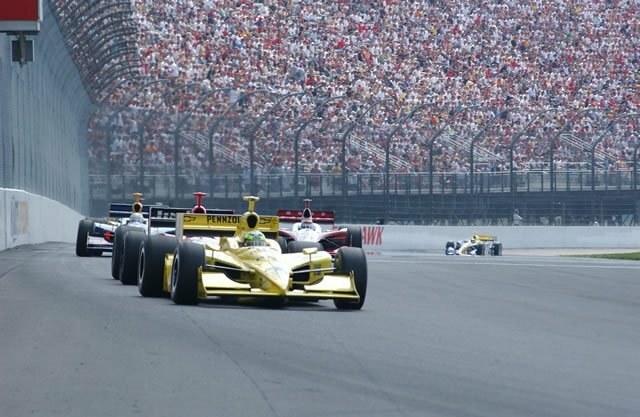 The hosted their final race in 2004. The same year the track closed.